Century absinthe – which quickly earned the nickname The Decadent Goddess – packs a mind-blowing 100mg thujone of wild Artemisia power, making it one of only two known absinthes in the world today that deliver such strength. Century is made in limited batches by a select group of skilled craftsmen, and each batch is created strictly in accordance with an original Belle Époque recipe; nothing is added, and nothing is taken out. No artificial dyes are used in the making of this translucent green liquor – Century is 100% natural and only herbs of exceptional quality are used. Just as the original absinthes of Belle Époque Europe, Century too draws its powerful mind-bending buzz from Artemisia Absinthium, or grande wormwood, the notorious mountain plant whose strange effects have fascinated humanity since the times of the Ancients. We make sure the Artemisia that goes into Century is of a particularly exceptional quality and of unparalleled strength. The plant is hand-picked in the wild, in the deep, dark mountainous Bohemian forests known as "Little Switzerland", and extra special attention is paid to the handling, storage and processing of this rare herb. 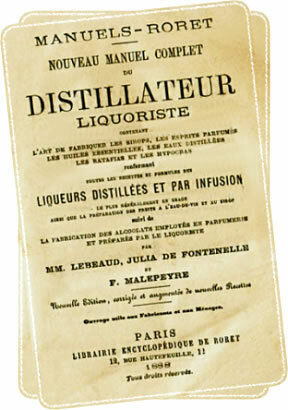 Only a genuine bottle of original Century can recreate the excitement of the famed L'Heure Verte, the green absinthe hour of fin dè siecle Paris when the whole city stopped, absinthe began to flow and, under the wings of the Green Fairy Goddess, the night turned wilder than a Moulin Rouge cabaret. "...Let me be mad, mad with the madness of absinthe, the wildest, most luxurious madness in the world...," Marie Correlli famously exclaimed at the time. Over a century later, the Goddess remains as seductive as ever, and we are adamant that it is only our Century that can summon her in all her glory. She lives to party. Wildly. Outrageously. Decadently. Welcome to Her world. 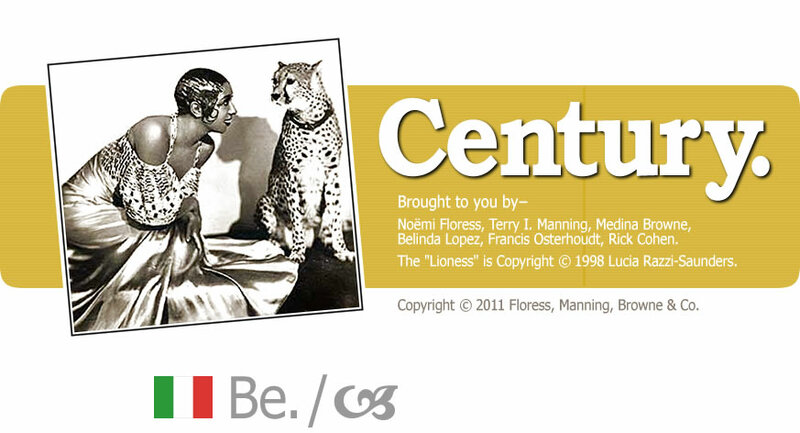 then there is Century 100.
according to a traditional recipe. of the Belle Époque era.